It’s programme in which the host talks about the political situation in Kerala in a satirical tone. The show regularly satirizes political leaders in the state, including CM Pinarayi Vijayan and other senior cabinet leaders. The host made defamatory remarks against the “Honorable Governor of the State,” in the episode aired on May 29th, the day of his swearing-in, Kerala State BJP General MT Ramesh stated in a letter to the Chief Secretary of Mizoram. Visuals of of Sri Kummanam Rajasekharan and Sri Amit Shah, National President BJP, attending press conferences was aired in the programme; with a Malayalam audio clip played in synchronization with the video of Amit Shah. According to the letter the programme, make it appears to the viewer as if Shri Amit Shah is uttering the words “Every dog has a day” which is repeated again in Malayalam as Ella Nayinde Makkalkum oru divasam und referring to Shri Kummanam Rajasekharan as “the dog” and his appointment as ‘the day’,” reports The News Minute. By airing these audiovisuals in sync, the presenter TK Saneesh has made indecent and distasteful innuendos ridiculing the Governor of Mizoram, the letter added. 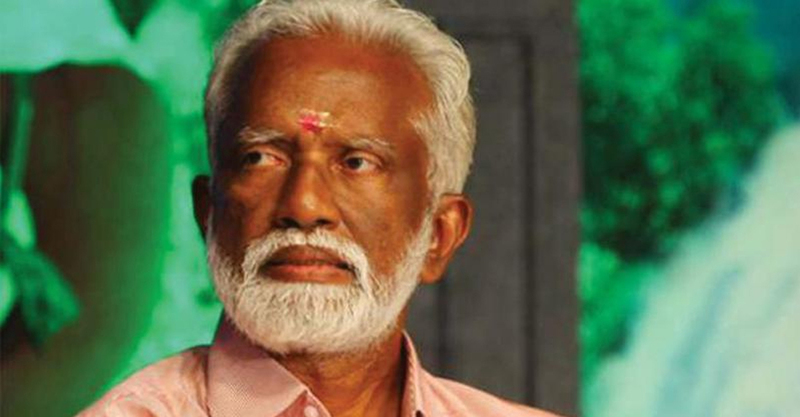 The broadcasting of such content, the letter further adds, is slanderous especially when it has been aired after the swearing-in of Kummanam to the “high constitutional post o Governor of a State in the Union of India.” It disregards the constitution and laws of the land and even attempts to lower the dignity of the governor, the letter stated. MT Ramesh in the letter seeks action against people who are in connection with the show, Johny Lukkose, News Director of Manorama, Romy Mathew, Senior Co-ordinating editor of Manorama news and TK Saneesh, Producer and anchor of Thiruva Ethirva. Earlier, Manorama news made another controversy in connection with Kummanam’s appointment as Governor of Mizoram. While scrolling the news of Kummanam’s elevation as Governor, the channel ran a headline that said, “Kummanam is governor (not a troll message)”.